This series aims to foster multi-disciplinary discussions of contemporary issues, using the normative framework of the ‘capability approach’ and human development paradigm. 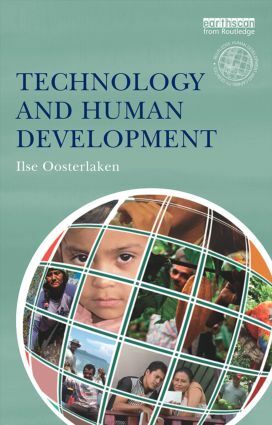 It considers the extent to which the capability approach, and its perspective of human freedom, provides useful and innovative ways of interpreting and analysing various social realities, such as wellbeing and justice; land conflict; indigenous rights; and technological innovation. By highlighting both the strengths and limitations of this freedom perspective, each volume provides a comprehensive, concise and jargon-free overview of a range of contemporary challenges for postgraduate students, policy makers and practitioners. Informed by original empirical and analytical insights, the books in this series explore innovative solutions for real-world change to foster debate in the scholarly and professional communities. 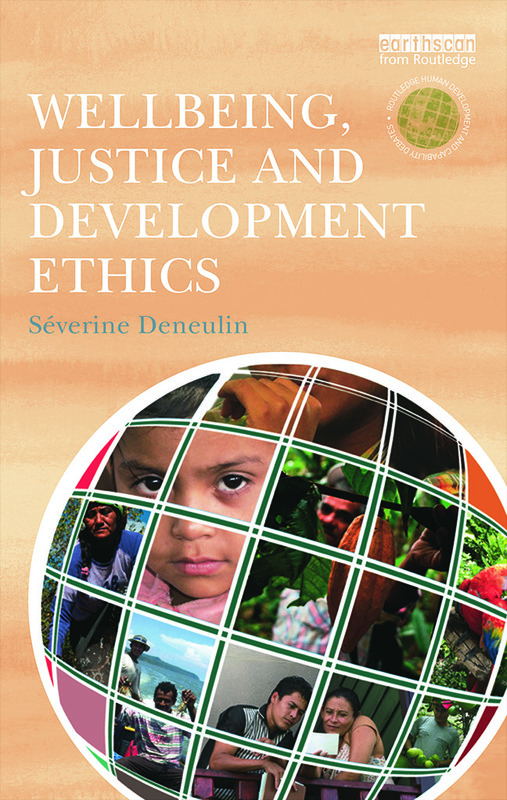 We invite book proposals which engage with a variety of fields as they relate to this ethical perspective, with a preference for those which focus on key issues or topical areas of international relevance. To submit proposals, please contact the Development Studies Editor, Helena Hurd (Helena.Hurd@tandf.co.uk).